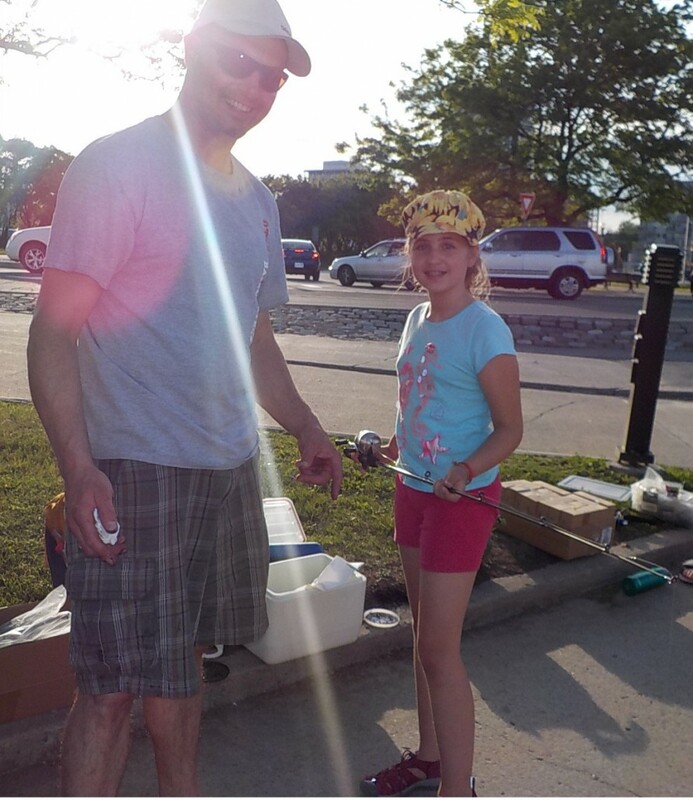 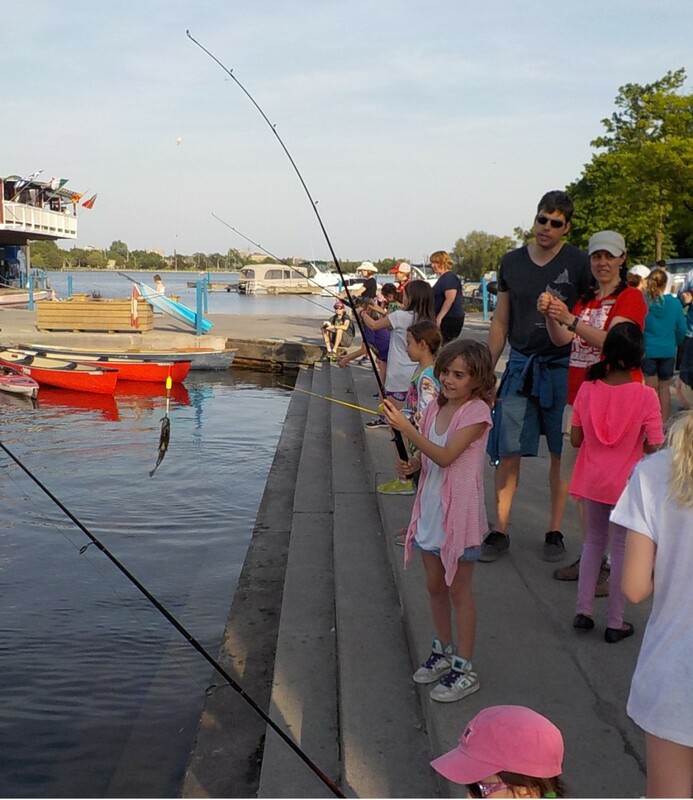 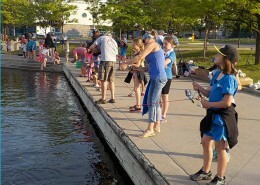 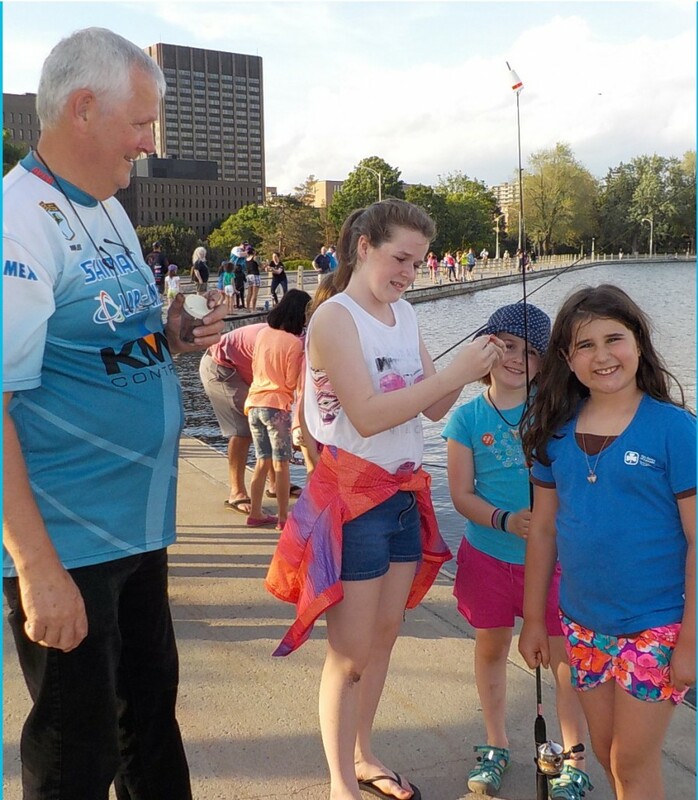 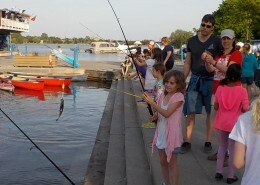 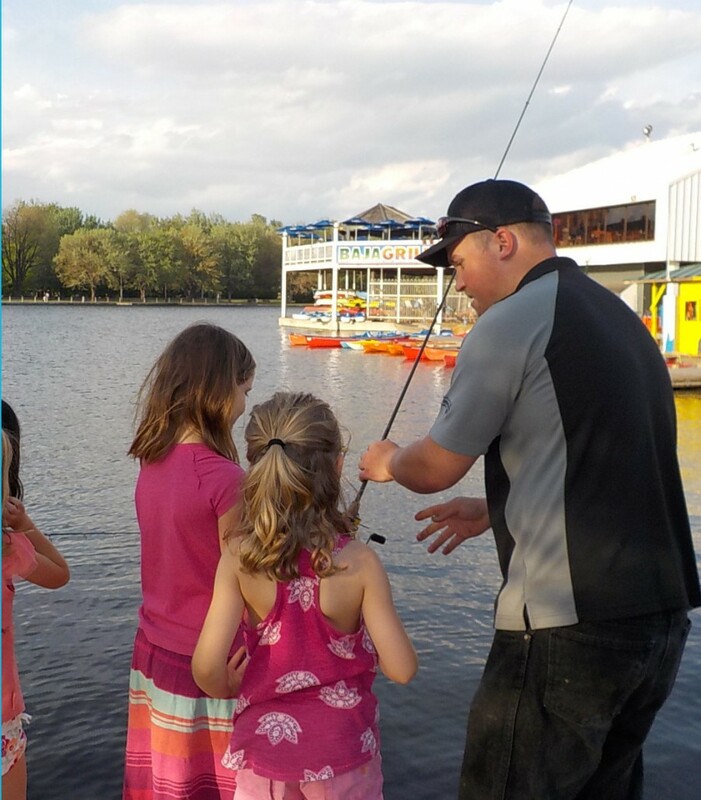 A 24-hour rain delay didn’t stop 48 members of the 12th Ottawa Girl Guides ranging in age from 5-16 from taking part in a shoreline fishing event I organized with the support of the Ottawa Valley South Bass Masters. 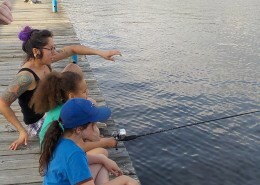 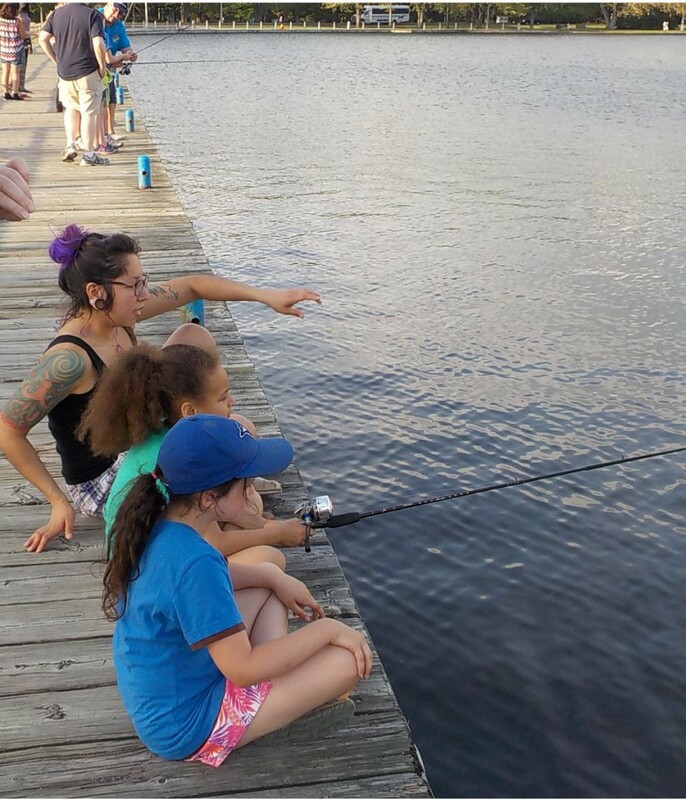 The girls were equipped with rods, floats and tiny jigs, and were taught the fishing basics by 12 fellow Bass Master club members. 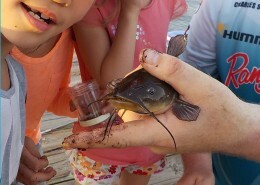 The bite was hot and it didn’t take long to go through Five boxes of 18 large worms. 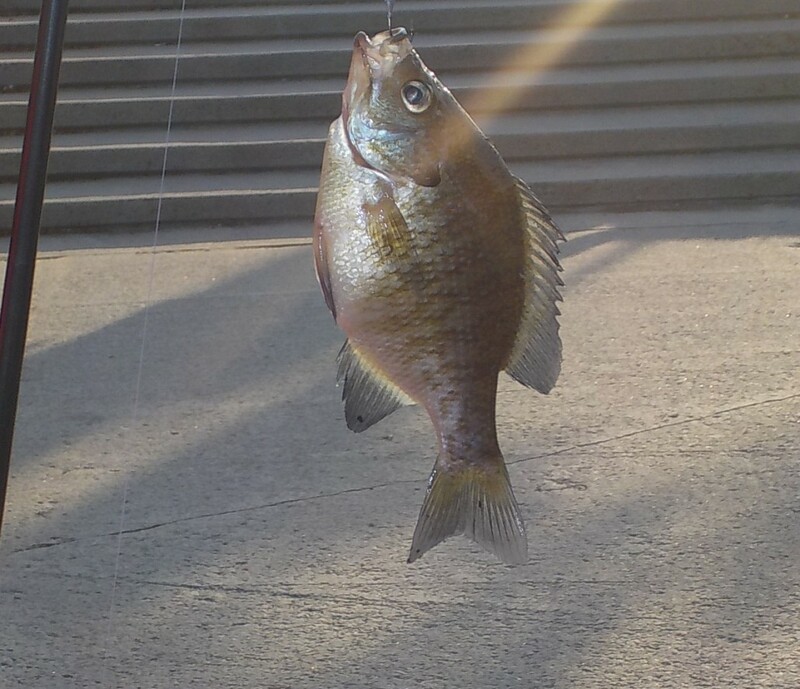 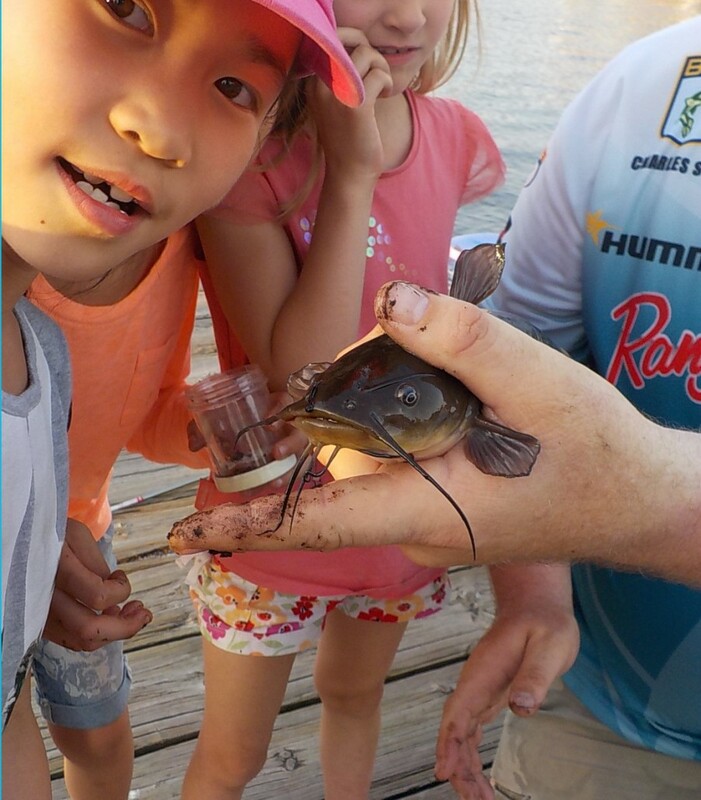 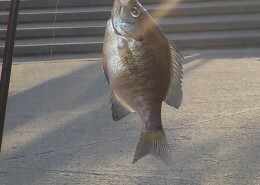 All manner of panfish were caught and released along with a half-dozen or so catfish. 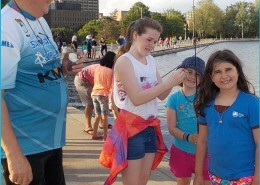 It may have lasted 1.5 hours , but plenty long enough for each and every girl to catch fish — many a half dozen or so each. 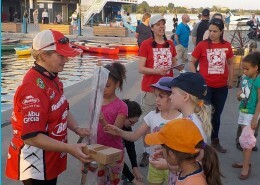 I led a short Q/A session at the end that was quite lively with the girls sharing their experiences and observations. 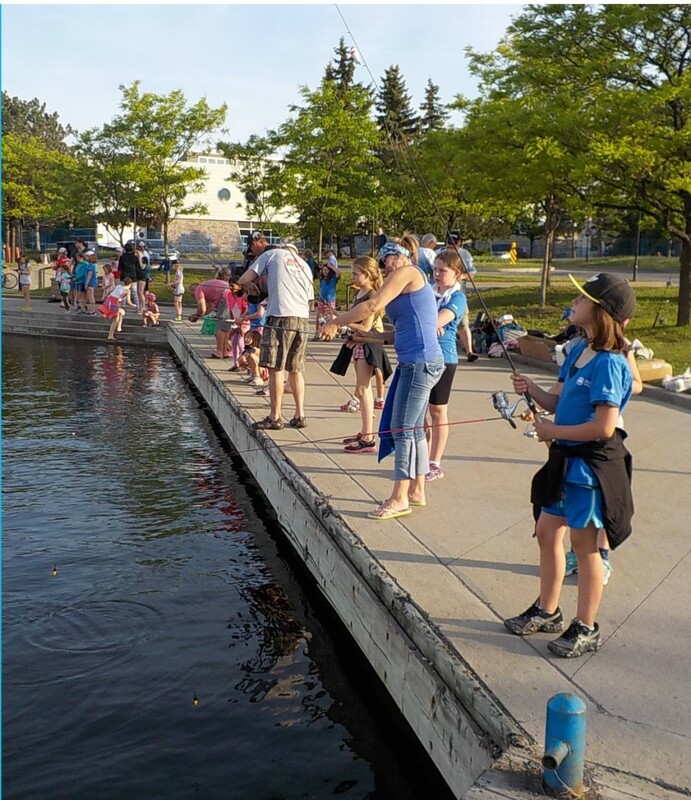 Club members Tony and Julie Morin organized a prize table that included five rod-reel combos, three tackle packs and a bunch of hats. 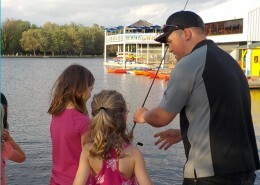 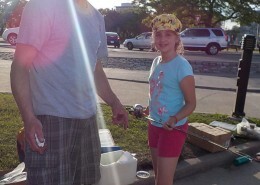 Each girl also left with a pack of miniature tube jigs and an original Eagle Claw cork float. 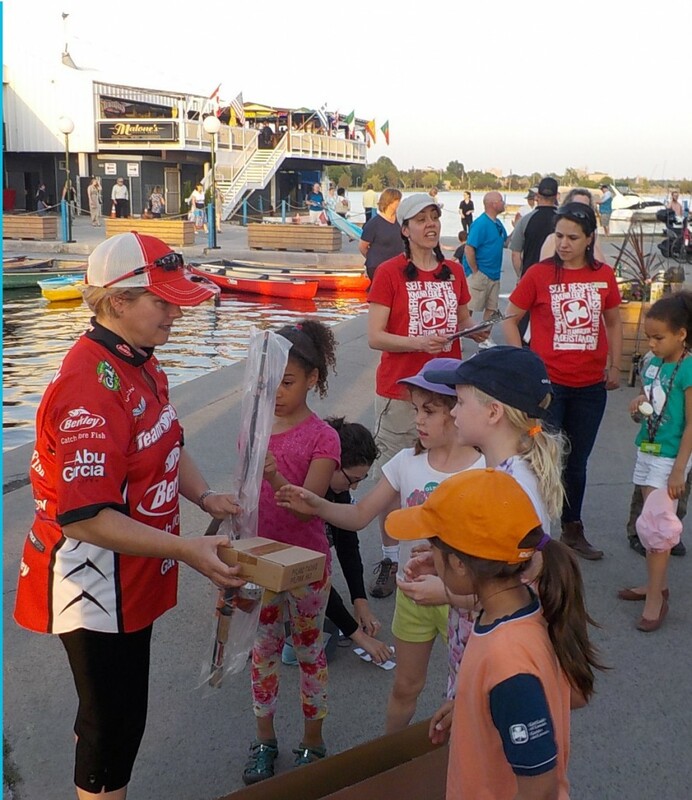 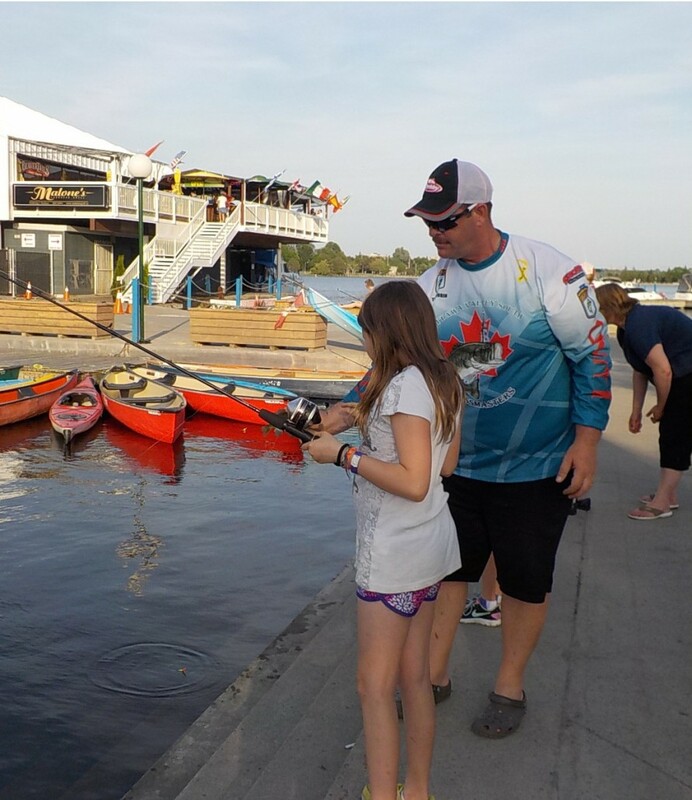 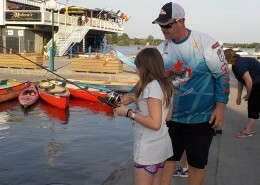 Thanks go out to the Ottawa Bass Masters for making this event a success, and to the Dows Lake Pavilion for the use of their shoreline and discounted parking passes.